After nearly a year of speculation, permits have officially been filed for an expansion or resort alteration coming to Disney's Caribbean Beach Resort. The general plans which were included in the permit, as is the usual pattern, depict a large building to be constructed on a former parking lot as well as land which is currently in use for the Barbados section of the resort. 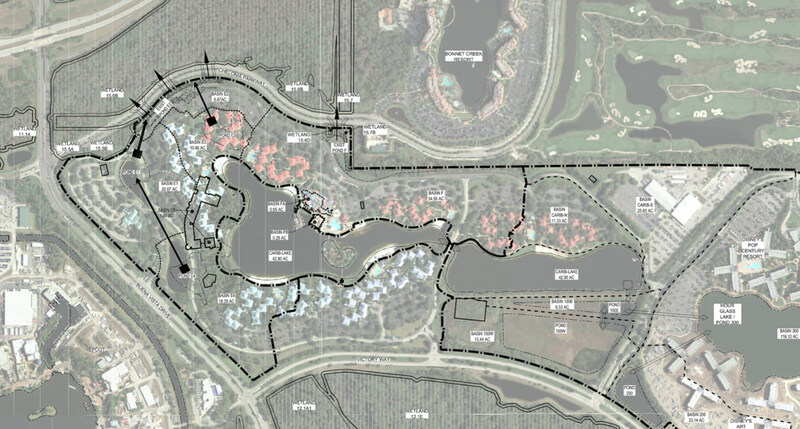 Disney has yet to officially comment on the impending project, but online speculation points to the construction of a DVC villa option at the moderate tier resort. 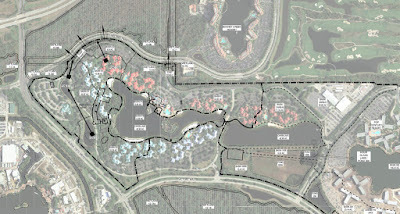 While nothing is official, a recent press event hinted at the addition of DVC to at least one of the moderate resorts. For many guests, this would be a very welcomed project and could possibly entice more guests to join the Disney Vacation Club. The project, if it began in the near future, would likely debut in 2019. Currently, the project features one large building, assumably the rumored villas, and 6 other smaller buildings. The smaller buildings could be a "relocation" of guest rooms from the ones lost at Barbados, additional structures for guest amenities, or even potentially new bus stop and check-in areas. 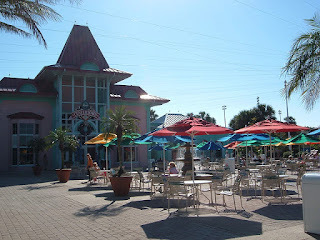 At the time, all of these details are speculation, but there is in fact a project developing for Caribbean Beach. Thanks for reading and be sure to SHARE this article with friends!